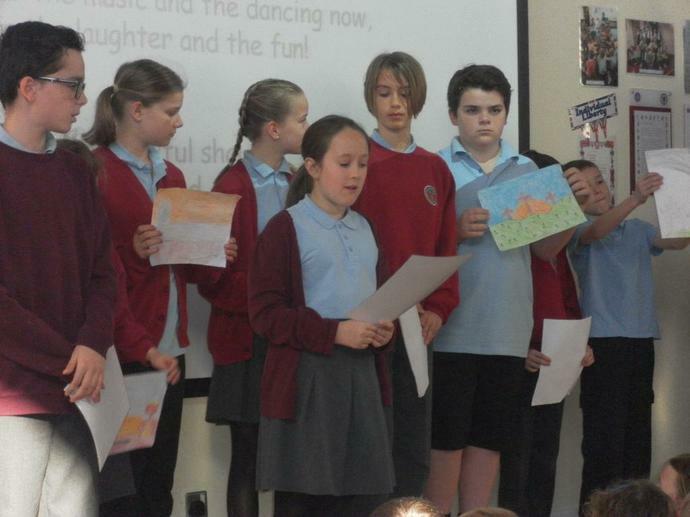 On Thursday morning (6th April), we had our whole school Easter service. Parents also came to watch. 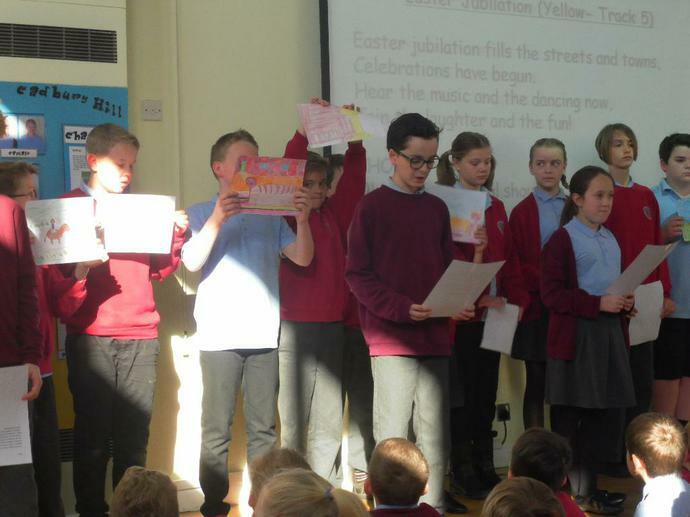 Kestrel Class have been looking at the different parts of the Easter Story and have be re-writing it. 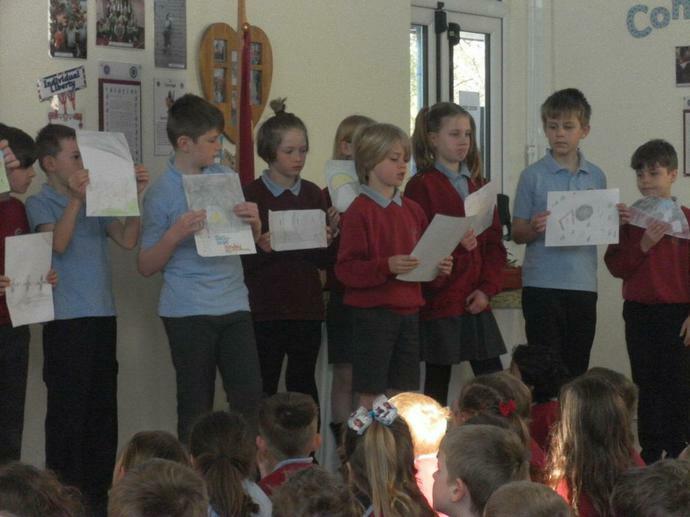 In the service, a few children read out different parts of their Easter story whilst the rest of the class held up pictures they had drawn representing different scenes in the story. They all looked great! Reverend David liked them so much, he's borrowed them to put up in church over Easter! 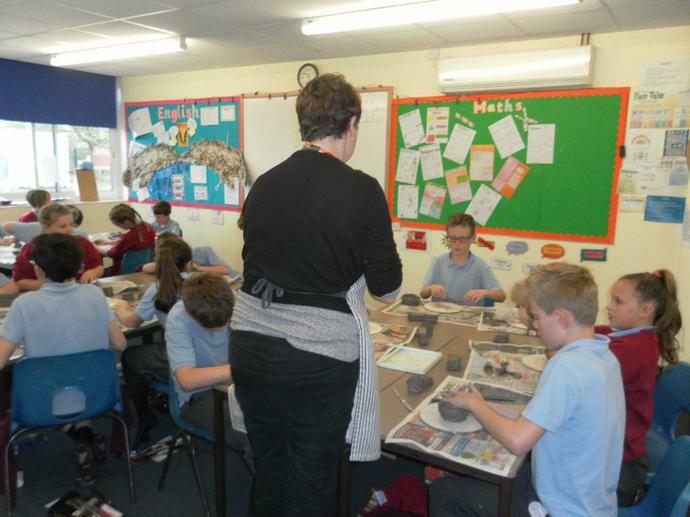 On Friday 30th March, we made our Ancient Greek pots out of clay. 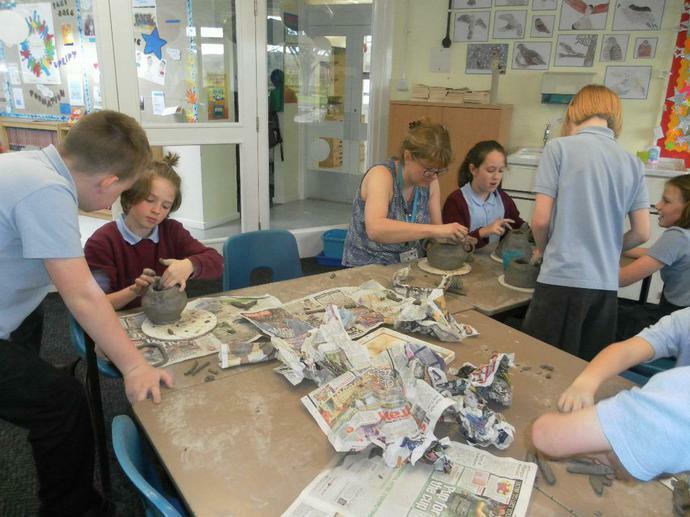 We made coil pots by rolling up bits of clay into sausage shapes and then layering them on top of each other to create a pot. 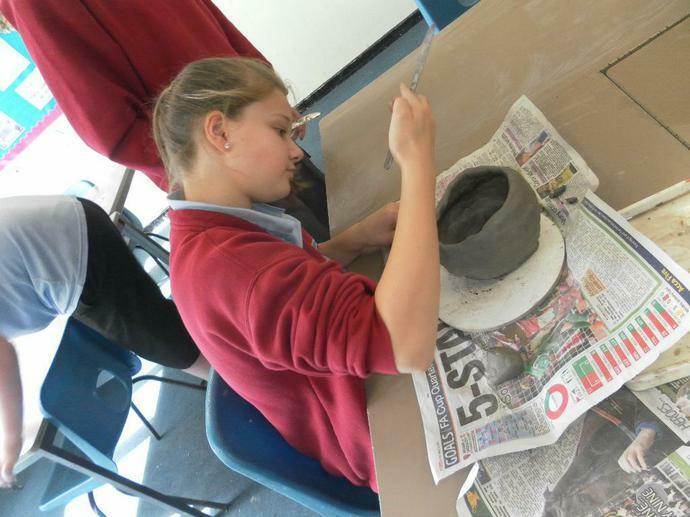 It was hard work smoothing out the clay to ensure there were no cracks or holes! Mrs. Jones very kindly offered to come in and help us and we all very much appreciated her help. We can't wait to paint them some time next week following the Ancient Greek style of Olympic sporting events and Greek patterns in black and orange. 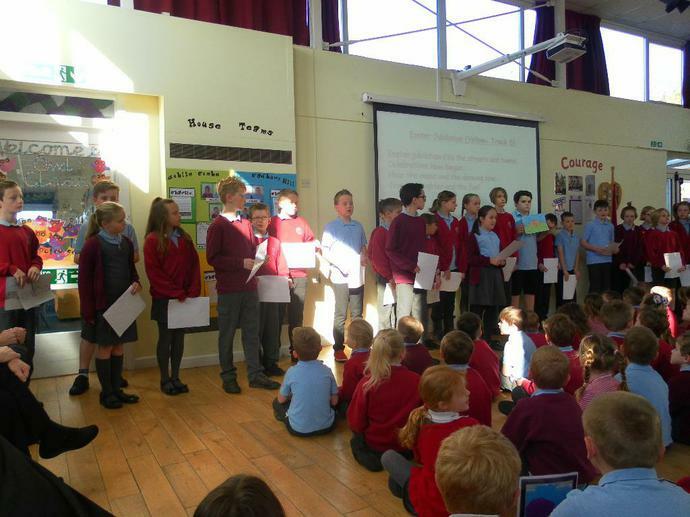 For British Science week, we carried out a whole school investigation where we investigated whether exercise improves our memory or not. Kestrel class were shown 15 objects and had 1 minute to remember as many as they could. We were then split into 3 control groups: one group were playing tag, one group were playing board games and the other group were silently reading. After 10 minutes of being in our group, we were shown a different set of 15 items and had to see how many we could remember. Our results showed that the groups who played tag and board games got exactly the same results. 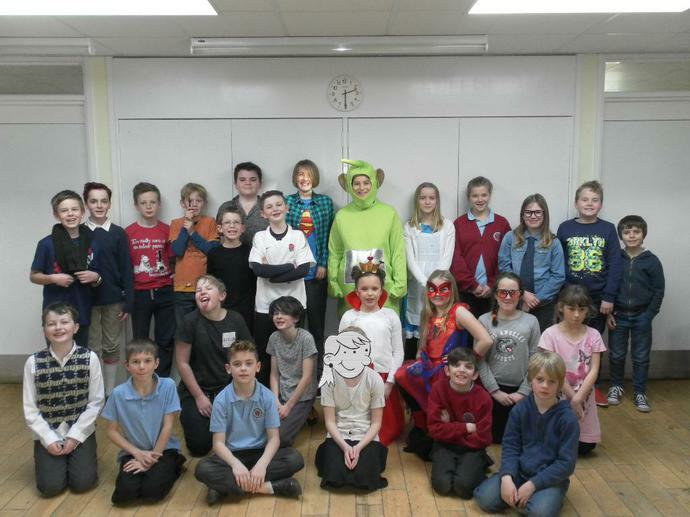 Thursday 2nd March was World Book Day and Kestrel Class had lots of fun dressing up as some of our favourite book characters. 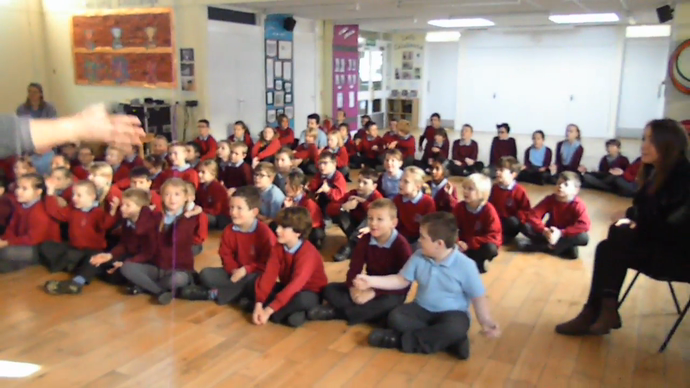 The whole school took part in a mannequin challenge, where we had to stay frozen reading our books whilst a camera filmed us. Go over to 'About us' then click on 'gallery' to see the finished result! 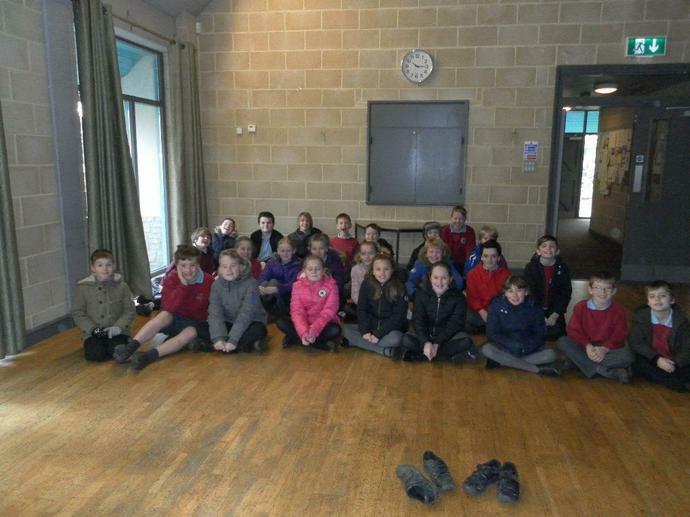 Whilst the year 5s went to visit Goblin Coombe, the year 6s spent the afternoon with the receptions teaching them all about the importance of staying safe online and tips on what to do and what not to do whilst on the internet! 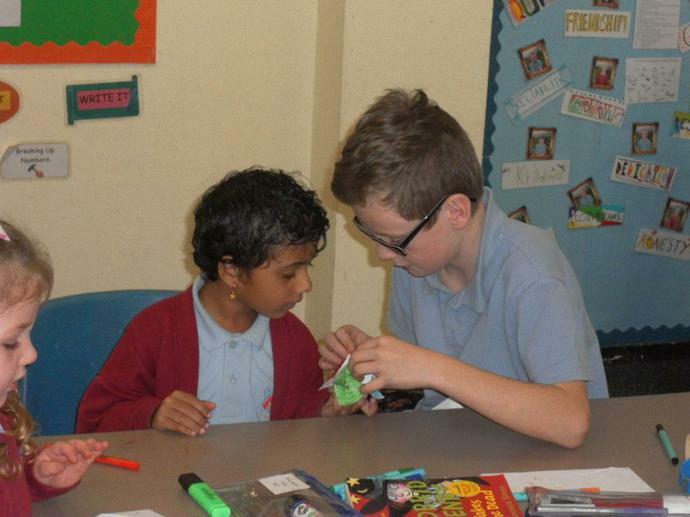 Both the year 6s and the receptions had a fab time making E-Safety fortune tellers together! 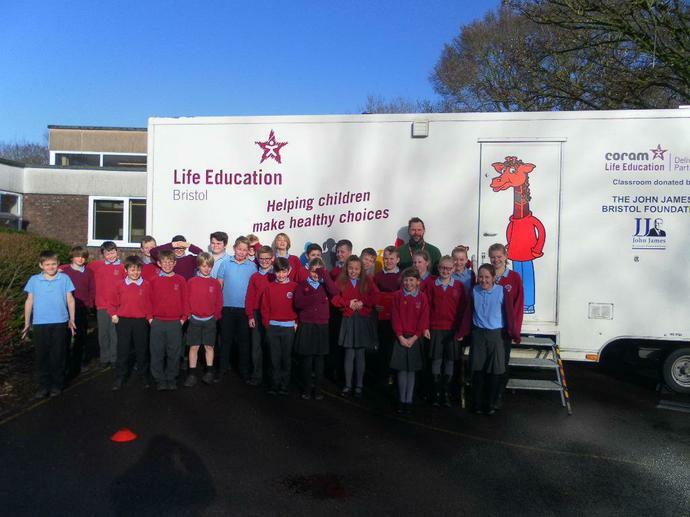 On Tuesday 7th February, we were able to visit The Life Bus where Pete spoke to us about making the right choices. 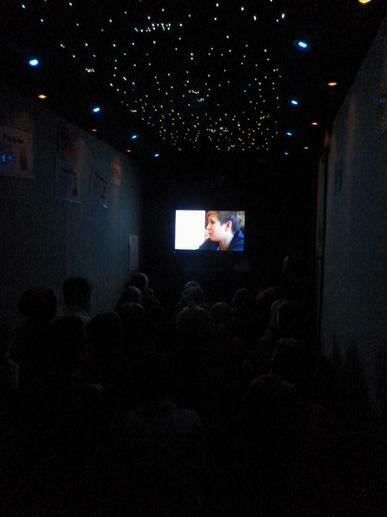 We had a great time in the bus and learnt some valuable skills. In relation to our 'Where in the world?' 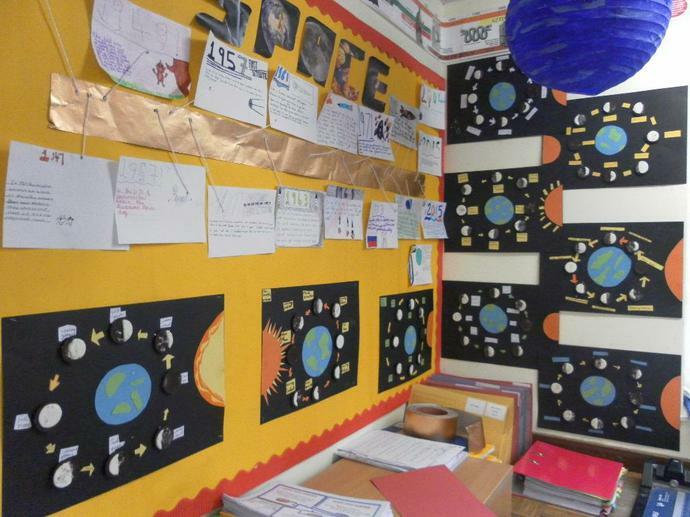 topic, yesterday we learnt all about the different phases of the moon. We then showed these moon phases with the help of oreos! The biscuit represents the whole moon and the cream represents how much you can see at a certain time! We really enjoyed making these and even got to eat the left overs! 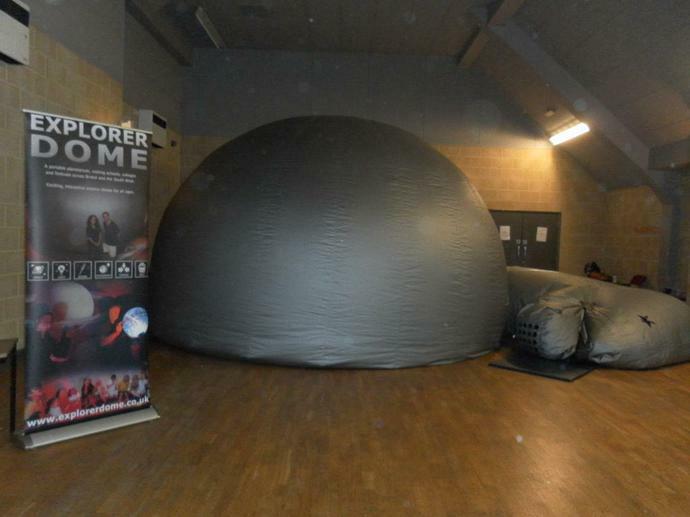 On Friday 27th January, we had our WOW day relating to our science topic of Space. 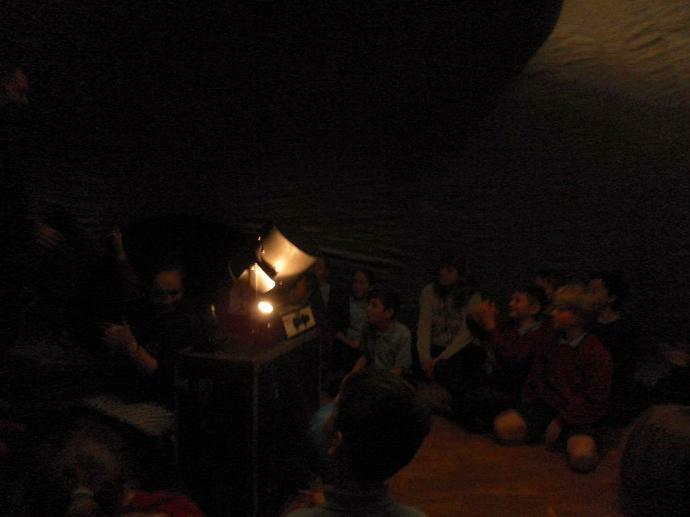 We went to the Village Hall where there was a planetarium set up for us and we got to crawl inside and learn all about the planets and different star constellations - it was great fun! 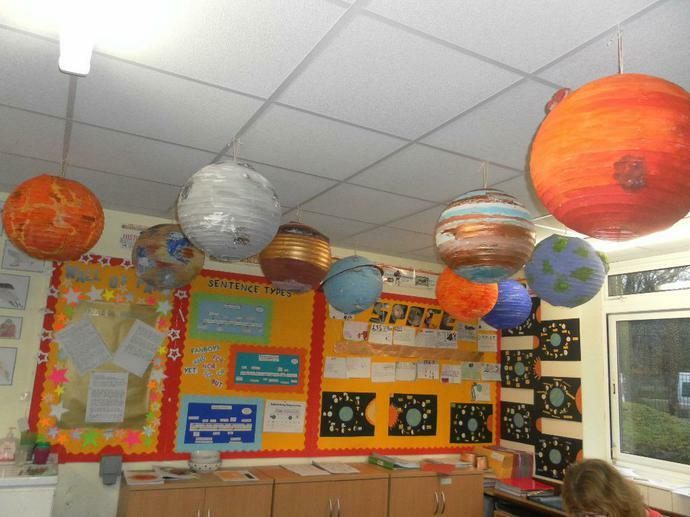 When we got back to school, we spent the rest of the day in groups of 2 and 3 creating models of the different planets along with the moon and the sun. 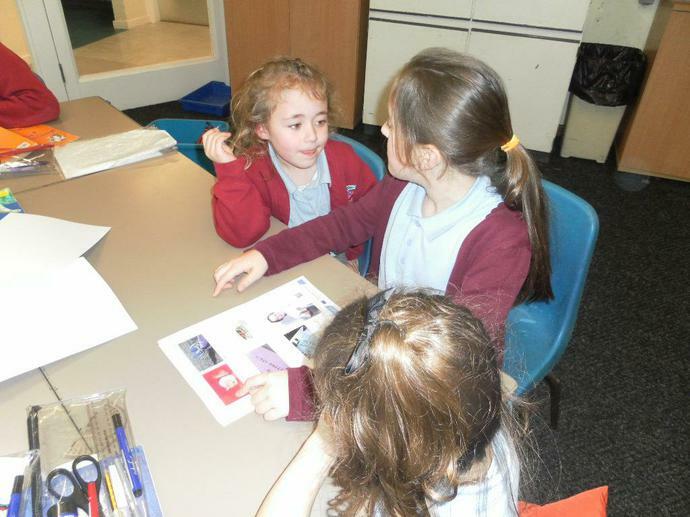 On Friday 23rd January, we enjoyed a visit from the NSPCC. They spoke to us about trusted adults and who we can speak to if we feel worried about something. We talked about the types of worries we might have and how we have the right to speak out and stay safe. 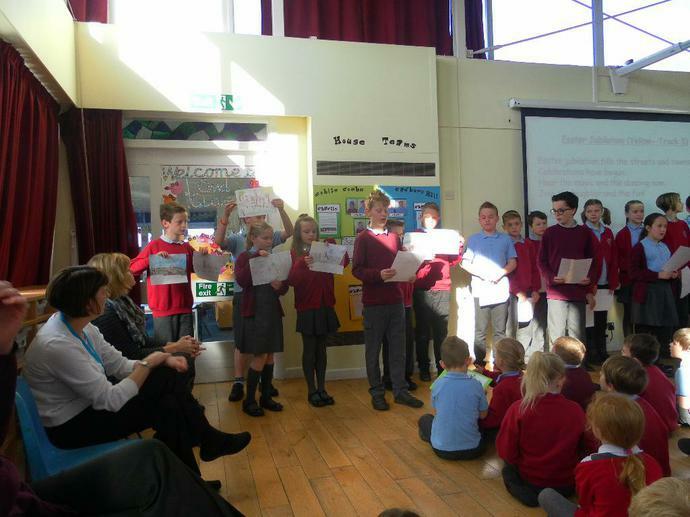 We also learnt that if we have no-one else to speak to we can always ring Childline or message them through their website. 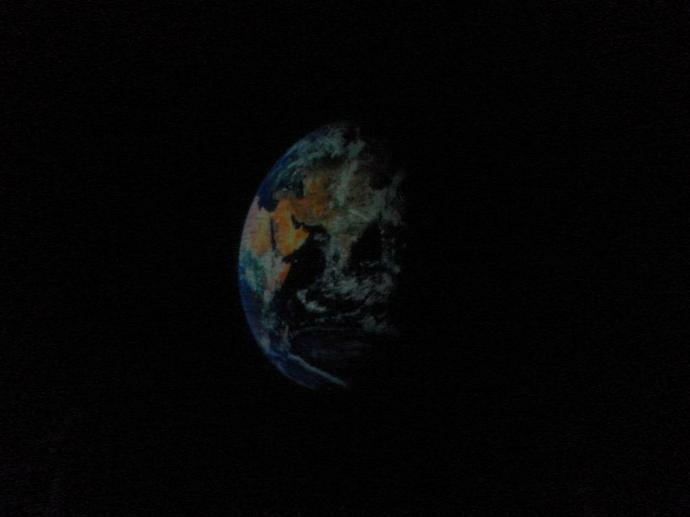 This term in Kestrel C lass, our theme is 'Where in the world?'. 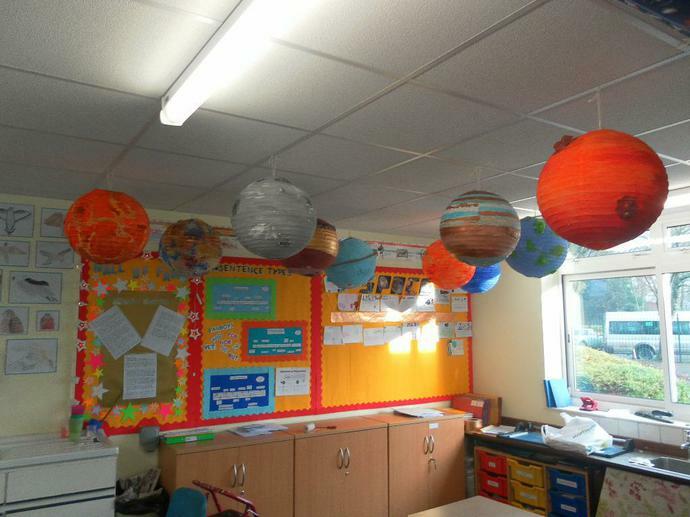 As part of this we are learning about space. 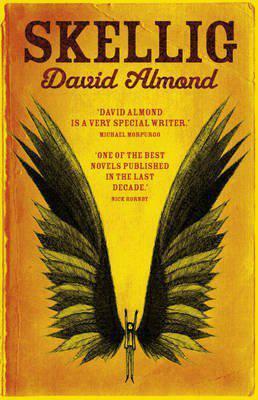 Our class text for this theme is 'Skellig' by David Almond and we will be working towards writing our own fantasy stories in the style of this author. In Maths, we are working hard on consolidating our understanding of measure and how to use the four key operations when solving different word problems.